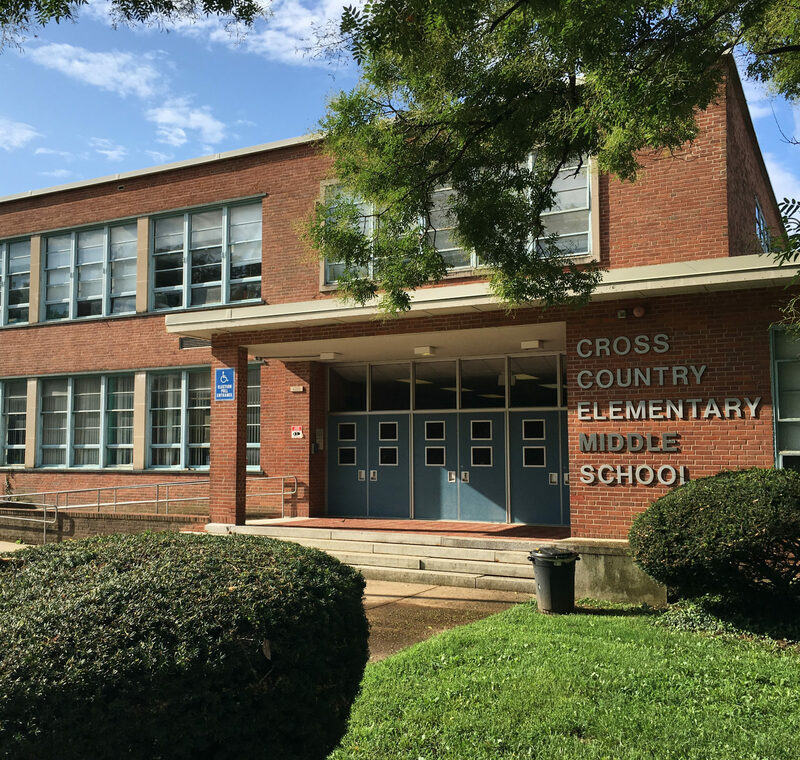 We are excited to announce that we have been AWARDED the Architectural & Engineering Services for Cross Country Elementary/Middle School! We are thrilled to work with everyone on the design team, Maryland Stadium Authority and Baltimore City’s 21st Century School Building Program on this exceptional project. Our design team includes MK Consulting Engineers, Little Diversified Architectural Consulting, Kibart, Inc. Educational Systems Planning, Columbia Engineering, Inc., KES Engineering, Inc. Findling Inc., and Nyikos Associates, Inc. We are looking forward to transforming Cross Country for both the students and the community. Stay tuned for the transformation that will take place in the months to come!